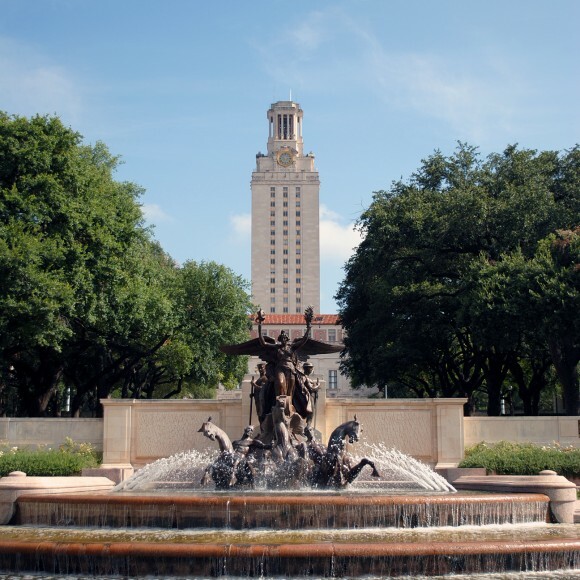 ARCHITEXAS was created in 1978 by two members of the City of Dallas Planning and Urban Design Department, where they were introduced to historic preservation. Early projects include the reuse of historic industrial warehouses and residential additions. Recognition came early in the firm's history when D Magazine named ARCHITEXAS one of the "Dallas Five" best architectural firms. 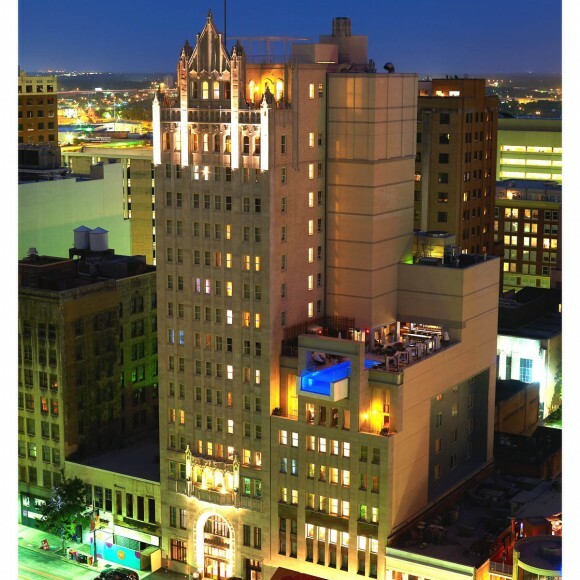 The commitment to high quality design and to the then-emerging area of historic preservation distinguished the firm as unique and visionary. 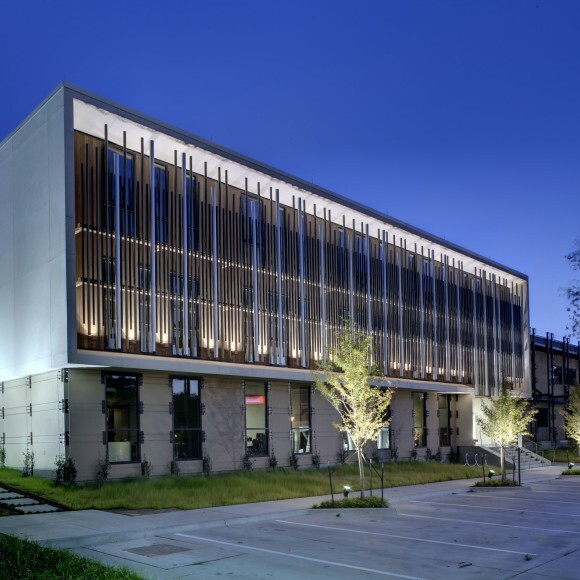 From the beginning, projects like the Inwood Lounge and the Sammons Center for the Arts proved their commitment in both design and preservation. Early planning work includes a master plan for the Dallas Farmers Market and preservation criteria for the Dallas West End Historic District. 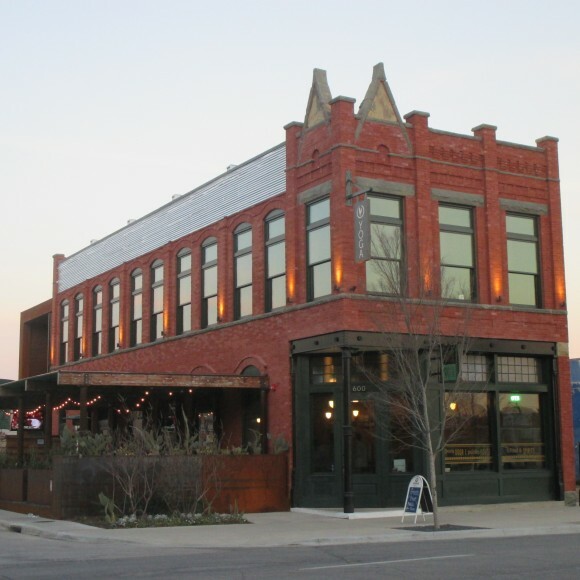 In the 1990's ARCHITEXAS began a ten-year long association with the City of Grapevine that resulted in the establishment of a downtown historic district, the reconstruction of missing historic buildings and the adaptive use of those that remained. A new City Hall on Main Street, restoration of a Depot, Heritage Park and a stop on the Tarantula train all helped to established Grapevine as a tourist destination city in the region. 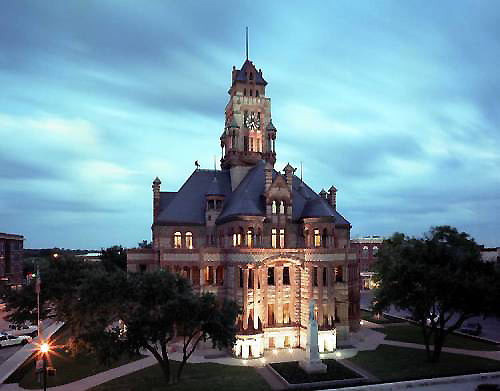 Through the course of the years the firm has become known for historic courthouse restorations, beginning in 1990 with the Hill County Courthouse in Hillsboro, Texas. 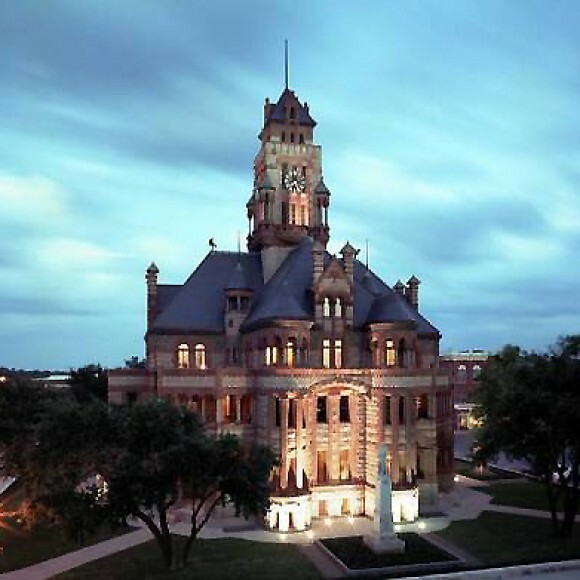 Working with the Texas Historical Commission's Historic Courthouse Preservation Program, the firm has completed full restorations for 11 counties. Since 1996, the firm has contributed significantly to the restoration of Fair Park - a National Historic Landmark and the recent recipient of a National Trust Honor Award for restoration. Today, with offices in Dallas and Austin, ARCHITEXAS has expanded its ability to provide highly specialized planning, architecture and historic preservation services to our clients. 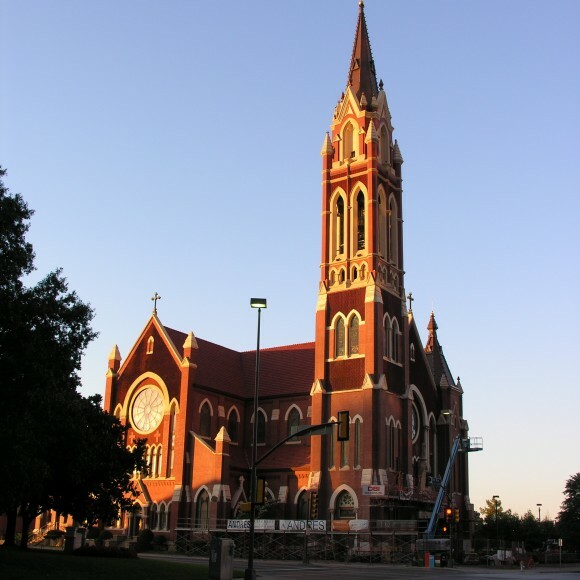 Our emphasis remains on excellence - in the design and preservation of our community.